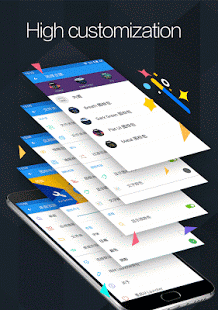 M Launcher Pro is designed to be a Smooth, Light, Simple Launcher, including native Android™ 6.0 Marshmallow launcher experience! 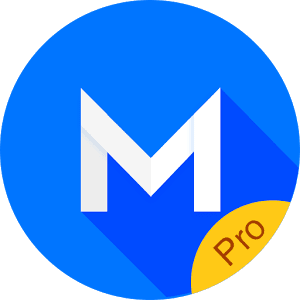 M Launcher Pro keeps latest Android 6.0™ Marshmallow experience,and has many enhanced features. 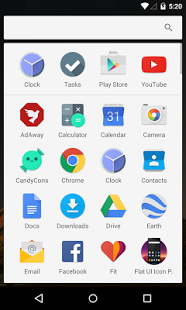 Android 6.0 Marshmallow Style Drawer: Vertical style, list apps bast on name,and with quick a-z sidebar,find and locate app quickly. Conventional Horizontal Drawer:If you’re more accustomed to the original Lollipop drawer style, this will be your choice. A-Z List Drawer:Classify apps by letters on the left vertically,find app more convenient,easier to find at a glance. 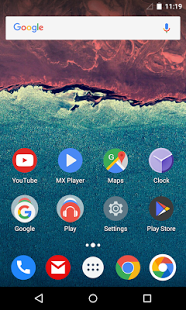 Icon Pack Theme – To make your phone more beautiful and personalized,M Launcher Pro support Icon pack, find and download your favorite icon packs on Google Play and Apply them in the launcher. 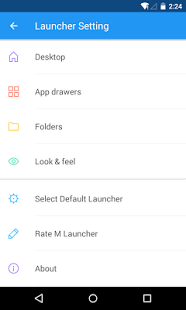 Setting Folder – Alignment pattern, background, expanding animation and layout, just play new tricks on it. 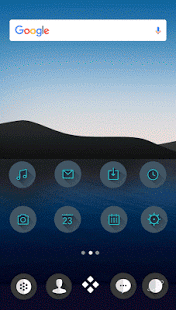 Edit Icon – Rename icon easily. Don’t like the shortcut icons? it doesn’t matter, you can edit and replace them freely. 1. 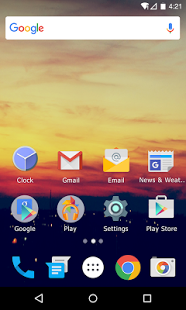 Add some setting function for app drawer. 2. Fix some bugs from user reported, thanks!